Accerion – Off they go! 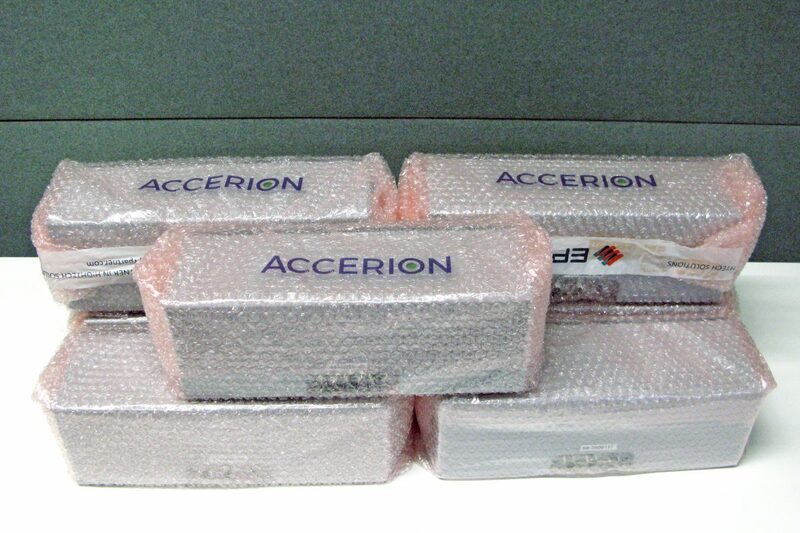 Another batch of Jupiters leaves the Accerion office. This time, seven Jupiter sensors left the office in Venlo and were sent out for delivery to the United States and Germany. We are happy to see our systems going out in higher quantities now. With every Jupiter system sent out, we are getting one step closer to our vision. That in the near future, autonomous mobile robots will run all transport and handling operations in manufacturing, logistics and many other industries. We are excited, that another batch was released, that will deliver high accuracy positioning, high speed and infrastructure free ease of use.